Scarpa Alpine Touring Accessories Vibram Mountain Piste Sole-26.5 - 31.0 PMFS/2Lim. It comes standard on the Freedom ski boots and can be used on the Freedom SL boots. Use the Scarpa Vibram Mountain Piste Sole to elevate your alpine abilities to new levels. 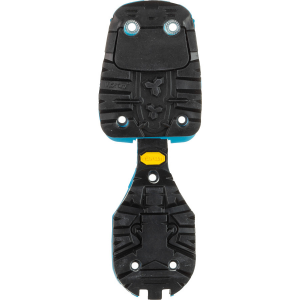 This interchangeable sole screws into the metal plate on the bottom of your Scarpa Freedom or Freedom SL boot to optimize power transfer from your boot to your ski. The Vibram sole takes your hiking to new heights by making your grip downright grabby. 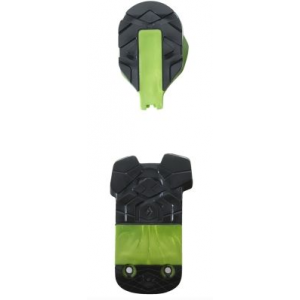 Rigid TPU inserts hold up the abuse boots take and offer a secure connection between your boot and your binding. DIN-compatible with most alpine bindings, this sole enhances your ski sensationalism by eliminating energy waste and any slop in the system. 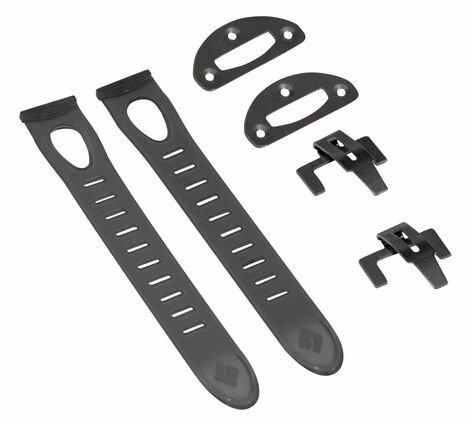 The Mountain Piste Sole is a DIN-compatible sole for all alpine bindings. 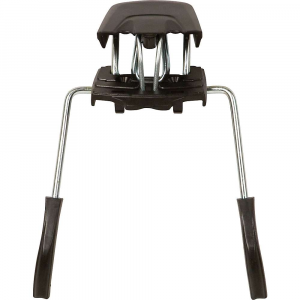 It comes standard on the Freedom ski boots and can be used on the Freedom SL or RS boots. 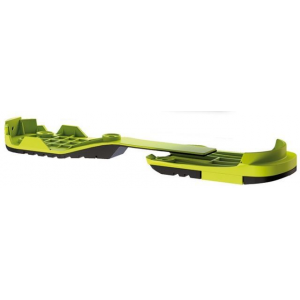 The Vibram Mountain Piste Sole is a DIN-compatible sole that works with all alpine ski bindings. 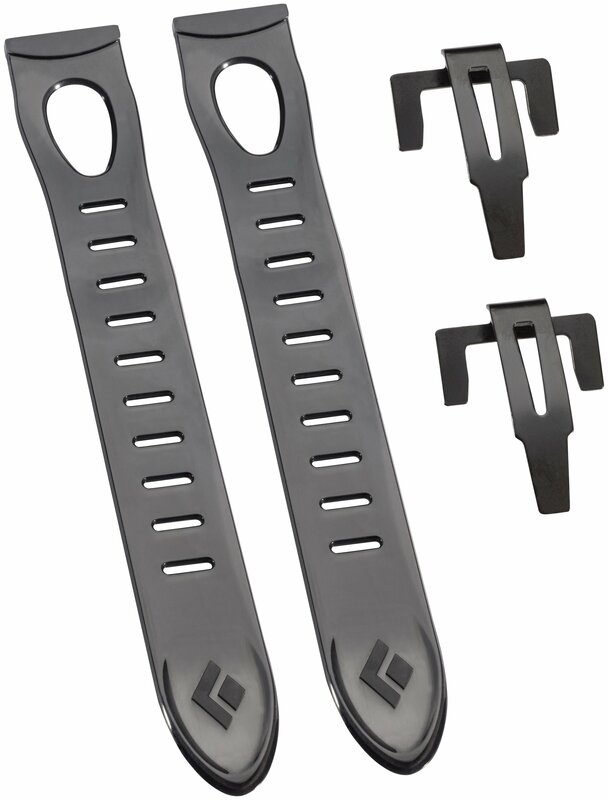 It comes standard on the Freedom and can be used on the Freedom SL and Freedom RS boots. The Scarpa Vibram Mountain Piste Soles is not available from the stores we monitor. 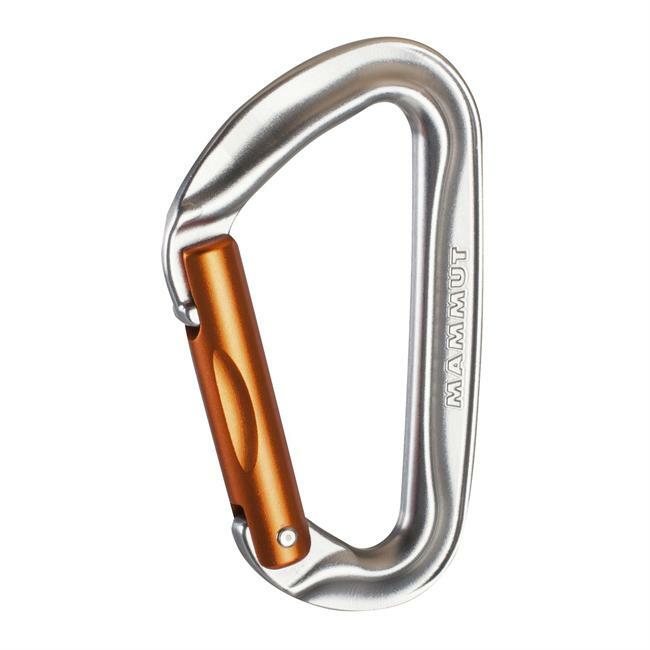 It was last seen April 14, 2019	at CampSaver.com.